There are a few works in scientific writings that contain theoretical and philosophical-legal comprehension of the constitution and the constitutional development. 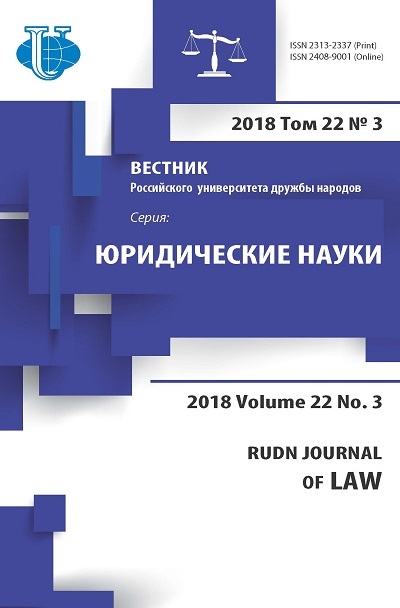 The article includes the analysis and the value of fundamental theoretical deductions contained in the monograph “Constitution and evolution of a society (issues of theory and legal philosophy)” written by S.F. Udartsev (Saint-Petersburg: Universitetskii izdatel'skii konsortsium, 2015. 388 p.). It is dedicated specially to the aforementioned aspects of the constitutional evolution. 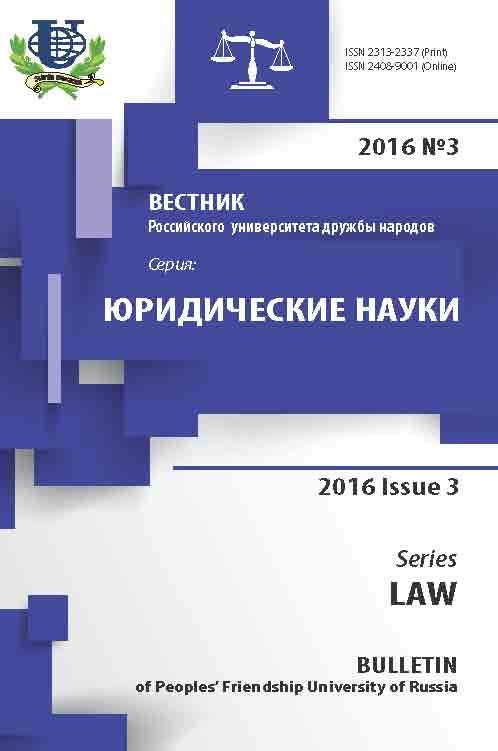 The work under review observes the search for basis of law in the human history and etymology of a term «constitution». Due to the fruitful using the method of moving from the abstract to the concrete the monograph presents a proved, theoretically multidimensional picture of evolution of the constitution during the stages of development and stagnation of the human civilization. It shows the place of the basic law in mechanisms of economical and political development. The constitution is interpreted as a basis as well as apex of the national legal system that connects it with the international law. The impact of the constitution on the social-political and social-economical life is presented by its regulative activity as well as ideological influence through contemporary forms of political, legal, moral and religious consciousness. The work shows its back influence on the forming and acting constitutions. It marks general tendencies and perspectives of political and legal development and the role of the constitution in this process. Globalization contributes to including of whole countries and peoples into space of the developed civilization and this is accompanied by appearance of supranational, planetary regulative tools. One of the latter shall be planetary law that already has some ideological and legal background in the modern world society. constitution, state, public progress, legal system, constitutional control, interpretation, public conscience, globalization, forming of planetary legal system, human civilization, etymology of constitution, constitution and economy, constitution and policy. Copyright (c) 2016 Нурпеисов Е.К.